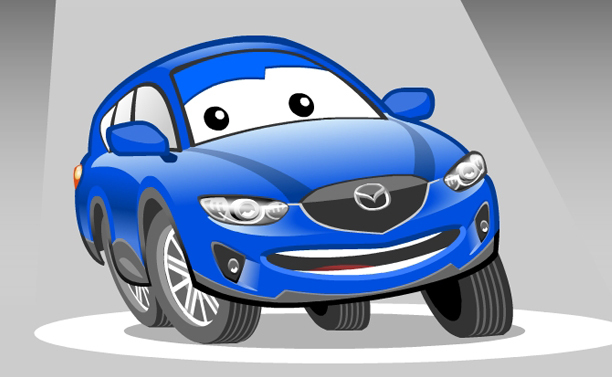 Brief: The initial brief back in 2007 was to create a friendly and engaging animated character to promote Parkland Mazda in a TVC. 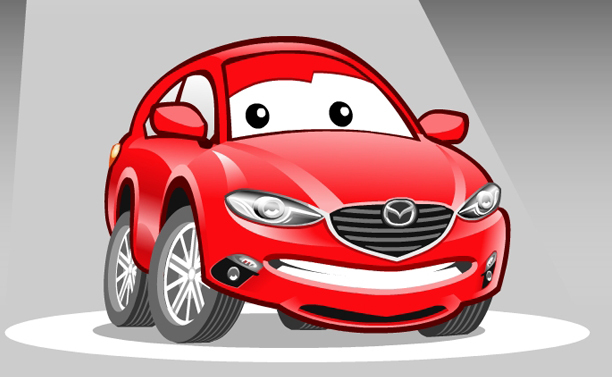 In subsequent years 2011 and 2014 the character was revised to reflect newer model Mazdas and now features within their logo, on their website and in social media. 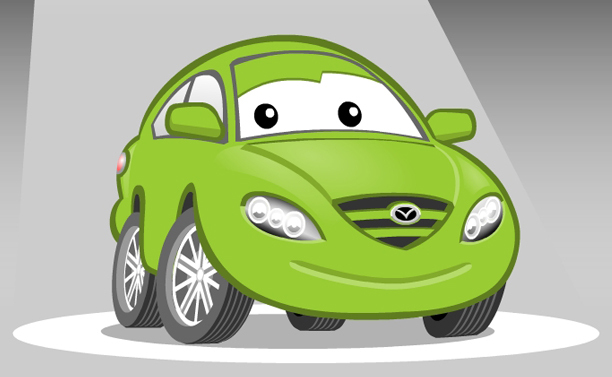 Click here to see Parkie dance!